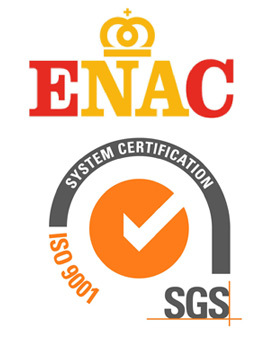 UNE - EN ISO 9001 Quality management systems. UNE - EN 9100 Aerospace series. Quality management system.